Joni Mitchell wrote the ultimate song about clouds and perspective learned after a life well lived. 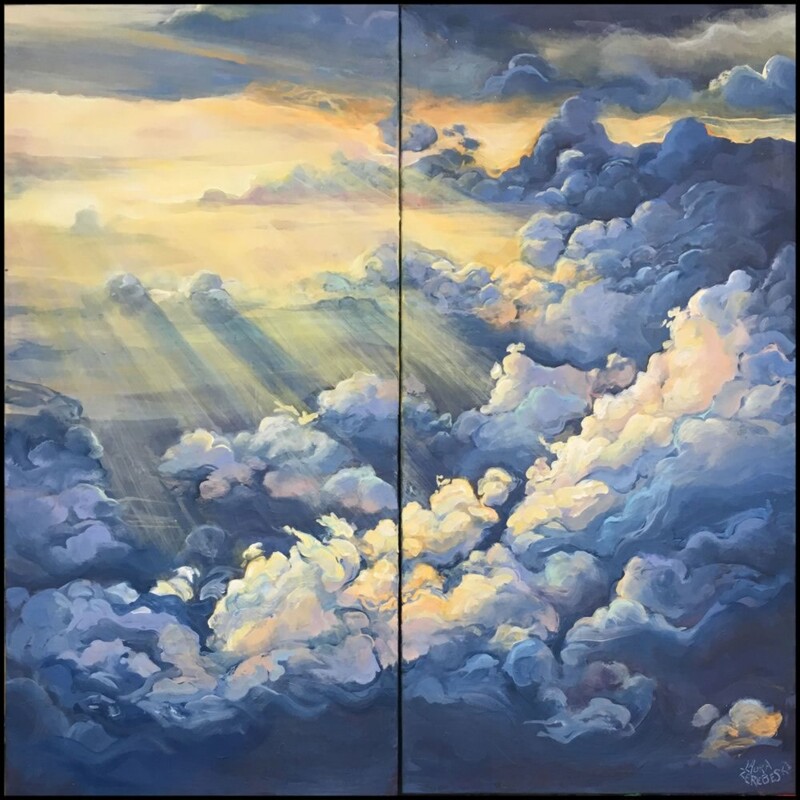 This diptych is a heavenly view as if one were floating among the clouds. It’s a dream perspective, perhaps, but from up here you can see everything.